Dr. Hayden received her B.S in Biology from the University of Alabama. Following her undergraduate work, her M.D. and residency training was completed at the University of Tennessee College of Medicine in Memphis. Dr. Hayden is a fellow of the American College of Obstetrics and Gynecology and a member of the Memphis & Shelby County Ob/Gyn Society. 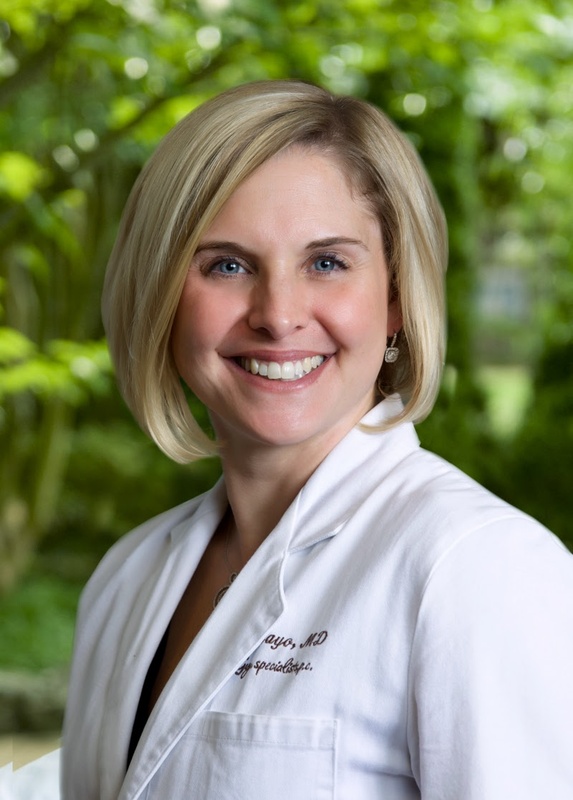 Dr. Hayden also serves as clinical faculty for the University of Tennessee, Memphis.